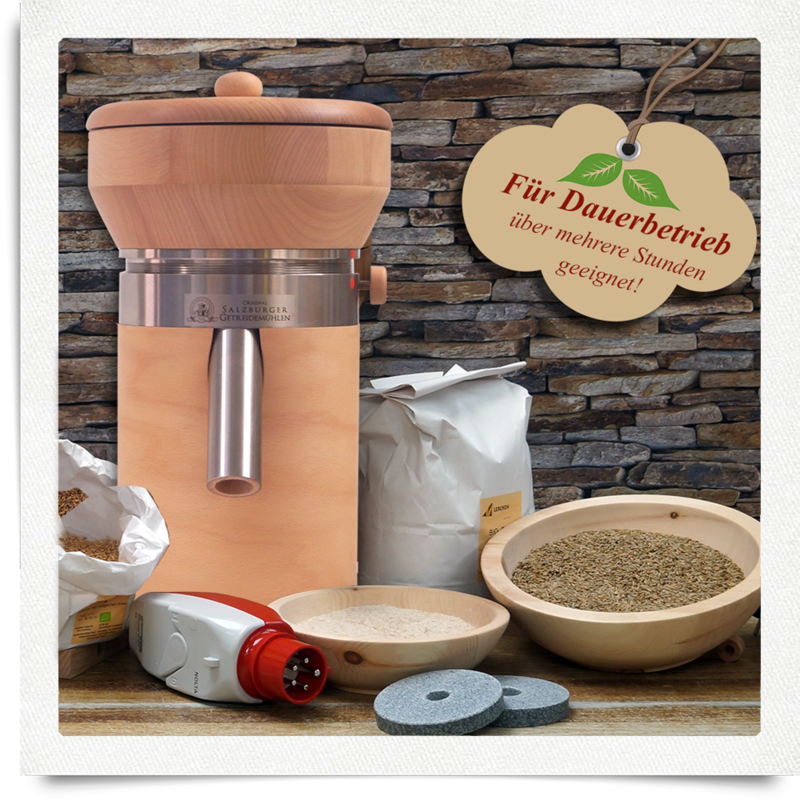 Which types of grain can be processed with which type of grain mill? •• in small amounts up to approx. 250gr. We do not recommend grinding coffee. The colour and smell will penetrate into the mill-stone, making cleaning very difficult. If you only wish to grind coffee, please contact us.